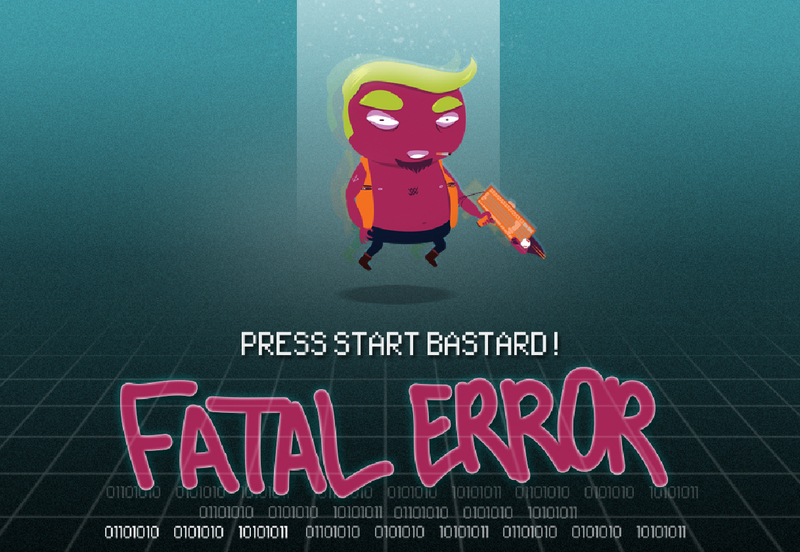 Fatal Error is a game made in one and a half month, for a GameMaker workshop. The theme that has been given to us was the explanation of technical terms of programming, such as Loop, Object, Variable, etc. 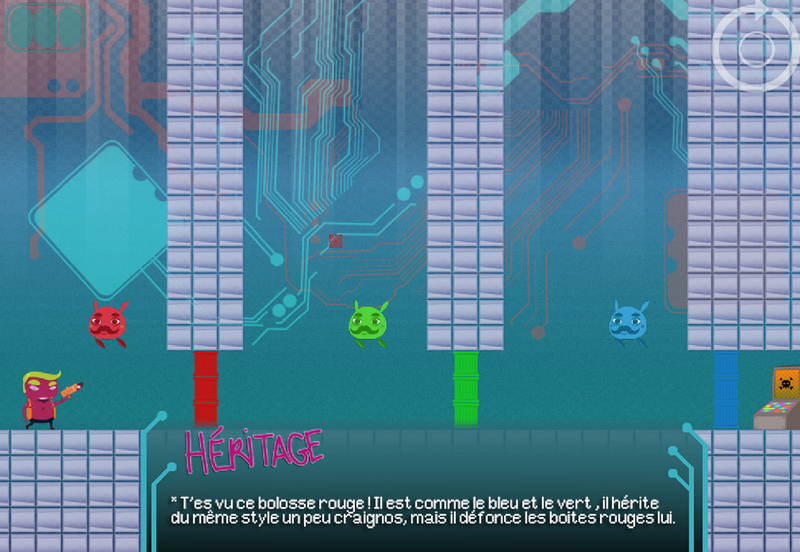 We decided to create a platformer in which you embody a badass guy named the “Anti-Virus”. You have to run through different parts of the computer, to eradicate the viruses, thanks to your “Keyboard-Gun”. With this weapon, you can loop the last move of an enemy, and you can store enemies to get past obstacles.